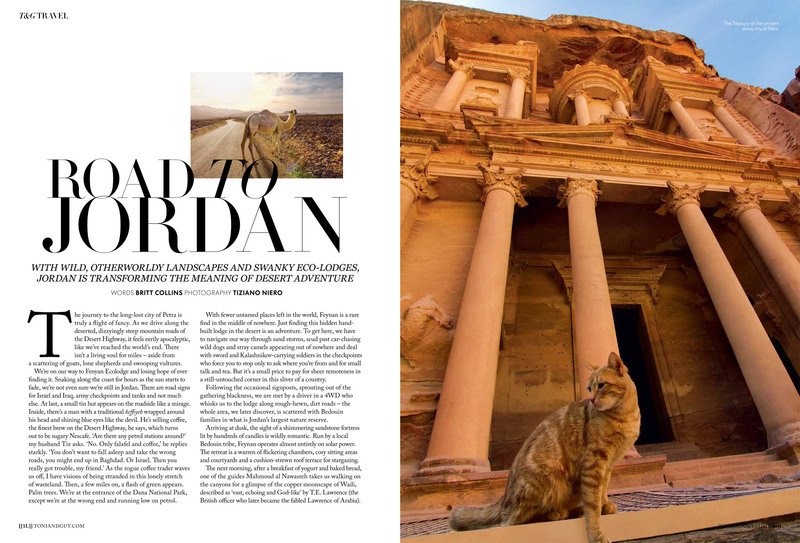 The journey to the long-lost city of Petra is truly a flight of fancy. As we drive along the deserted, dizzyingly steep mountain roads of the Desert Highway, it feels eerily apocalyptic, like we’ve reached the world’s end. 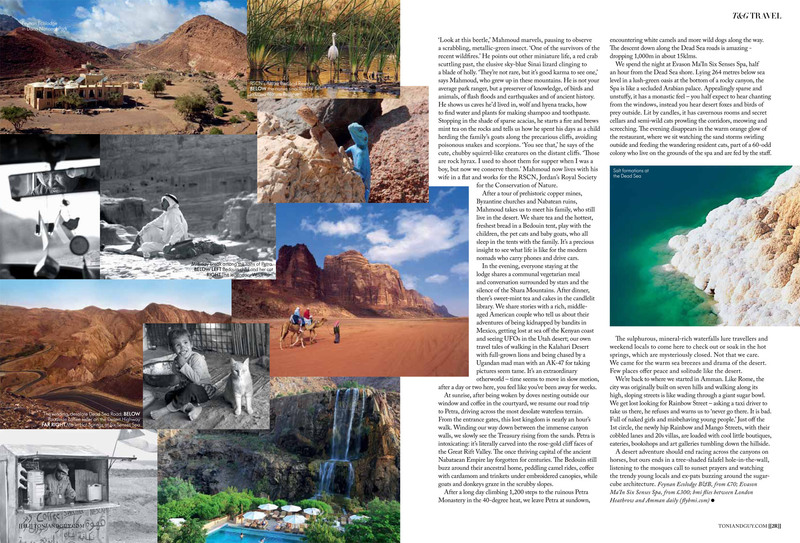 There isn’t a living soul for miles – aside from a scattering of goats, lone shepherds and swooping vultures.